The Garden Show May 27 – May 31 | R.B.T.T. 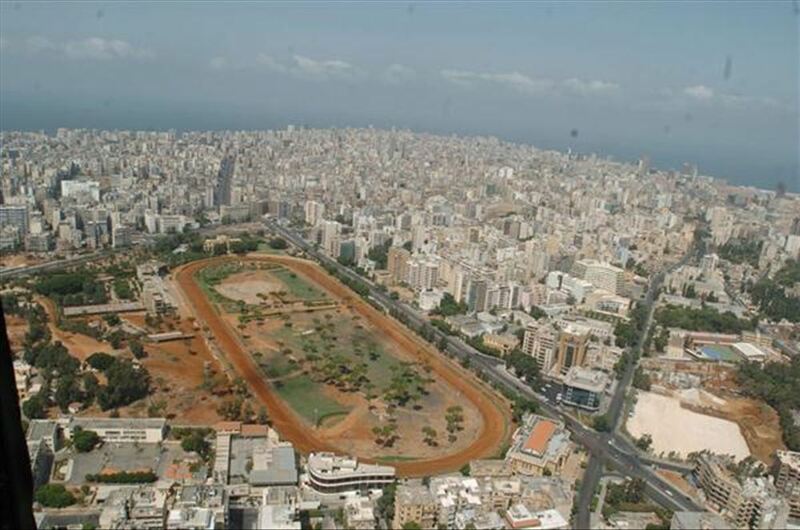 The 11th edition of The Garden Show will start tomorrow May 27th until Saturday May 31th and will be held as usual at Beirut Hippodrome and tickets are priced at 10,000 LBP. If I remember well, the show used be to be held during March or April. Not sure why this year’s edition got postponed till now. Anyway, it’s such a nice event for anyone mainly interested in plants and flowers, but there’s also plenty of other activities as well, such as cooking and gardening workshops, activities for the kids, live music performances, competitions and a lot of exhibitors offering packages to promote tourism in Lebanon. 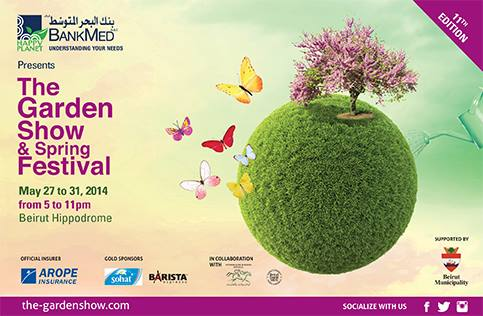 This entry was posted in Events & Exhibitions and tagged Beirut, Hippodrome, The Garden Show on May 26, 2014 by R.B.T.T..